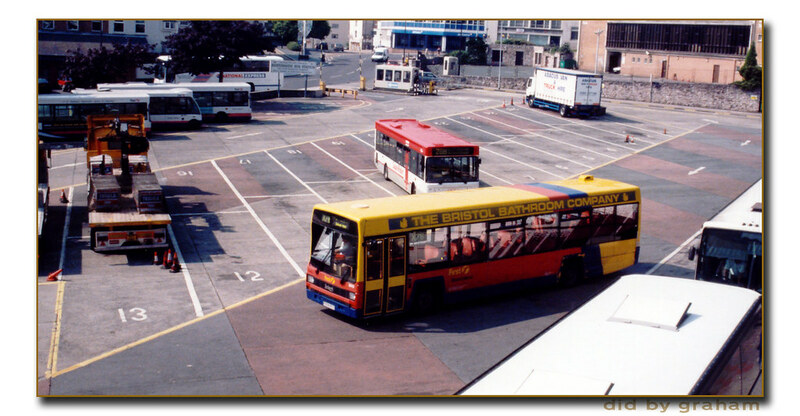 If you can cope with all the adverts and annoying pop ups on The Herald web site there is a nice little feature with some excellent photos of Bretonside Bus Station over the years, with a few I havent seen before. Over the last few months there has been a lot of news about the investments being made in redeveloping Plymouth, writes Cate Vaughton, volunteer archive assistant at South West Image Bank. One of the areas of focus is Brentonside Bus Station, with plans to move the bus station to the city centre and turn the Brentonside site into a leisure centre. 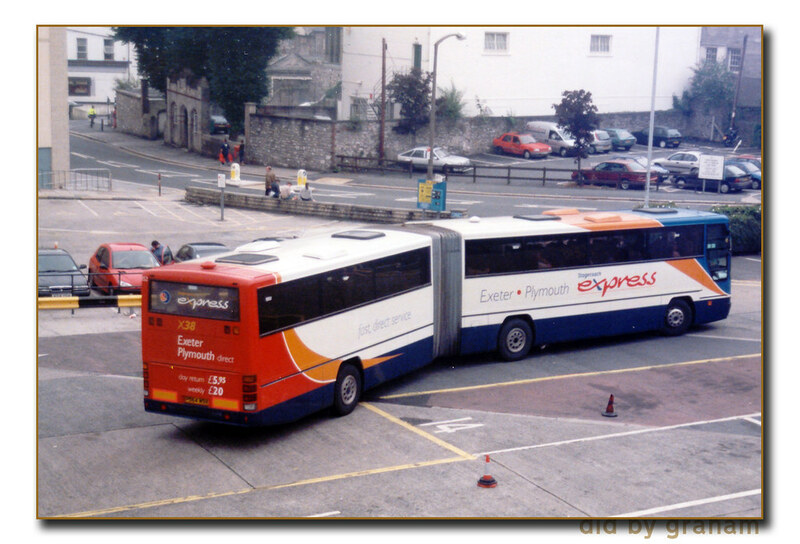 The bus station has been a hub not only for those making journeys both locally and further afield, but has also had an eclectic array of shops, cafes and nightclubs situated within its underground location over the years. Alas, the bus station has in recent years become slightly unkempt but, despite this, many will have fond memories of the White Rabbit and the Last Shop Standing. Soon these will become just stories about Plymouth told nostalgically to younger generations. Passed there the other lunchtime and there were about 15 coaches and lorries parked up as well as a couple of Stagecoach and Citybus vehicles. Has the council stated where such vehicles will be able to park after the 16th July?